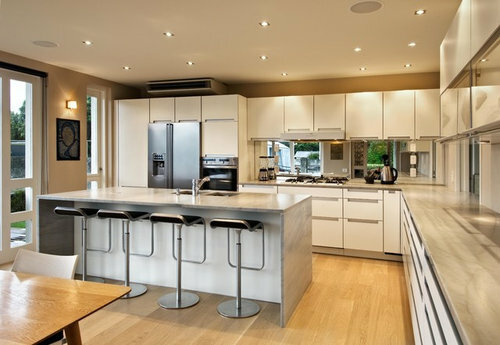 What a great looking kitchen! Could you share the material & color of the countertops? Thank you. Ideas on updating on the cheap? Will my kitchen be too dark?